How much is a round-way ticket for one adult/student, from ORD to PVG, 5.8(+-2days) to 8.22(+-2 days), 1-stop max? Thank you. round-trip tickets for Detroit--Shanghai,Aug,21-23;Sept,4-6. What are the lowest pricec? 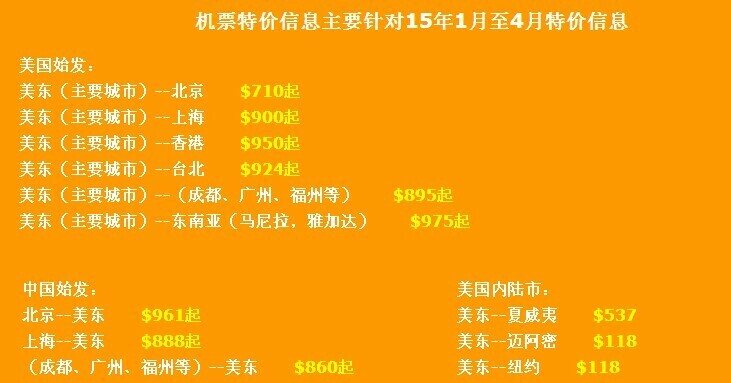 I need a round ticket from Kansas (MCI) to Beijing (PEK), which depart at May 20th-22th, 2011, get back during Aug 1st-6th,2011.